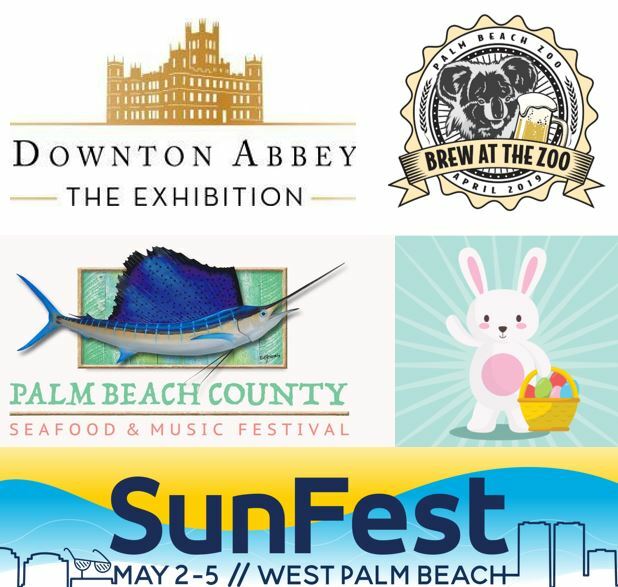 Best Local Events in April! Spring is here! It’s the best time of the year to enjoy the great events right here in the place we call home!